On the day that an extension of his contract was announced, Christopher Kay, president and chief executive officer of the New York Racing Association, presented a report to the organization’s board of directors that highlighted the financial and customer service successes implemented since he was appointed in July 2013. 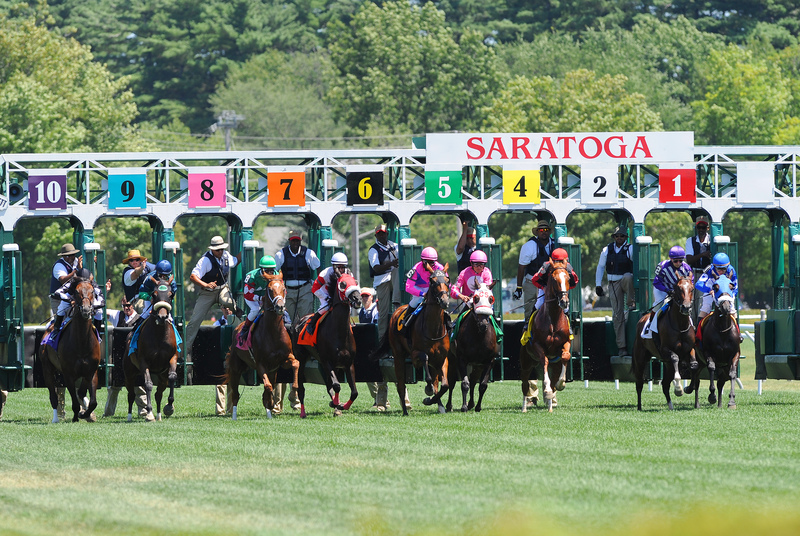 This year’s Saratoga Race Course meet showed substantial gains in all-sources pari-mutuel handle (up 13.2%) and attendance (up 9.7%) from 2014. Kay attributed the increases to a variety of factors, including customer-service enhancements such as a new reserved table policy and upgraded hospitality areas, and an increase in the quality of the racing product, including an emphasis on big-event days.